The following is a news release from Grand Targhee Resort. ALTA, Wyoming – Roots, Rock, and Americana is coming to the Tetons for the 15th Annual Targhee Fest. Targhee Fest is the ultimate all-around mountain lifestyle and music festival in the Rockies. 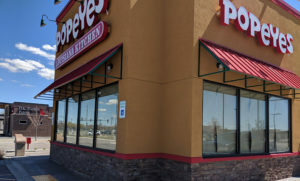 It occurs in a high-alpine setting at 7800 feet that is just steps away from the village of Grand Targhee Resort where you can have comfortable lodging accommodations, great dining, lift service hiking & biking, and full-service shopping – with camping only a few more short steps away from the main music venue. 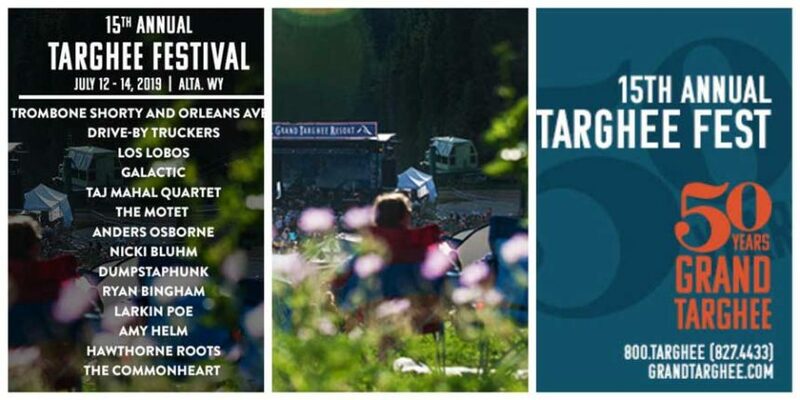 Targhee Fest is about great music, the culture and lifestyle of the mountains, great food and drink, the spirit of sustainability and the hospitality that resides in this jewel of a resort. 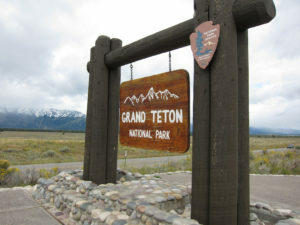 The event started in 2005 as a way to draw on the musical spirit that exists under the shadows of the majestic Teton Mountains. This year’s event is happening July 12-14. Tickets go on sale March 18 at 10 a.m. Here are the musical acts that will be performing at the three-day event.